The JUVE Patent Rankings Germany is now in its 21st year. The same in-depth analysis as in other key European patent markets will follow in 2019. Every year we provide our international readership with a comprehensive and independent overview of European law and patent firms. JUVE’s current rankings for patent filing and litigation in Germany was published in October 2018. 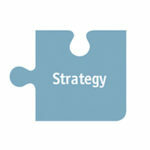 It provides in-depth analysis of law firms and their European strategies. Each year, JUVE Patent also lists the leading litigators and patent attorneys and takes a closer look at the most significant developments in the national patent markets. 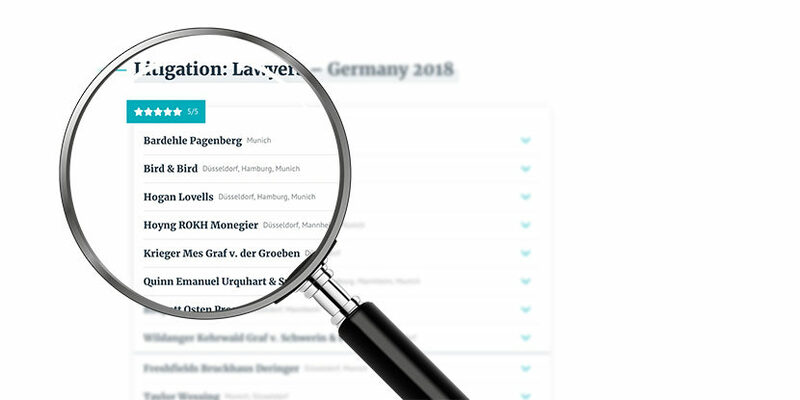 For the current edition, JUVE Patent interviewed thousands of German and international lawyers and their clients between July 2017 and July 2018. This information provides the basis for our publication, which presents the services of over 600 law firms and evaluates their market positions. The editorial deadline for this edition was summer 2018. Notwithstanding corrections and amendments, all texts in this online version are identical to those in print. Various criteria play an important role when analysing the market position of a law firm or its office. 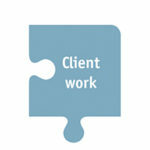 The relevance of individual aspects changes with the needs of the client. For example, the ability to provide efficient and competent advice on cross-border issues is becoming increasingly crucial, while the individual specialisations of lawyers must be coordinated through effective management. The presence of lawyers and patent attorneys in litigious disputes is of great importance, as is strategic portfolio management by patent attorneys. 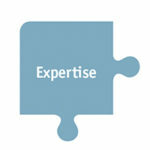 Legal and technical expertise forming the firm’s business. 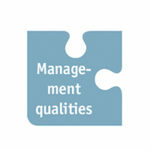 Development of core areas to support clients in managing legal risks. Ability to advise on cross-border matters at a high level. Number of practitioners regarded as outstanding in patent law. Consistently high quality standards in all technical field. Complexity and scope of work. High level of service and flexibility. Effective coordination of individual specialisations of lawyers and attorneys geared by the law firms management and structure. Stable and functional international contacts. Advance planning and identification of trends in the patent market and the clients’ respective markets. Law firm culture, strategy and philosophy sustainable structure that helps attract and retain high-quality junior lawyers. For many years, JUVE has awarded the title of JUVE Patent Law Firm of the Year for a firm’s work and achievements over the past year. The recipient is chosen from a pool of five nominees that have demonstrated a strong performance and strategic development in soft IP, patent law or both. 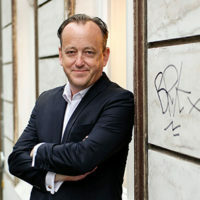 The successful handling of prominent cases plays just as important a role here as the dynamic development of the IP practice. In 2018, JUVE also awarded an IP In-house Team of the Year. Here the winner is selected from five nominees doing outstanding work and making demonstratable dynamic growth. Teams in soft IP and the patent field can also be considered. The selection of nominees and winners is based on extensive research conducted by JUVE Patent over the year. 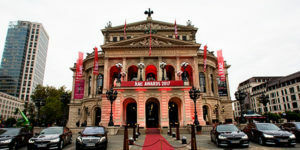 Annually, at end of October, the winners receive their awards at a ceremony with over 1000 guests at the Frankfurt Opera House. JUVE Patent’s editorial team not only ranks law firms; it also conducts research on patent judges. In 2017, for the second time, the team interviewed patent experts across Europe about their desired candidates for the judge’s bench at the Unified Patent Court. The result is a wish list for the UPC’s local and central divisions from the point of view of the patent system’s future users. JUVE Patent will continue to conduct such surveys in the future and will identify the most popular national judges. The Market Analysis & Rankings section also features the JUVE Patent Survey. Here, the JUVE Patent journalists recently interviewed decision makers in in-house patent departments worldwide about their opinions on the development of the EPO and the UPC. In future, they will also be asked about other important topics in the European patent market.